Cherry, the CC of Operations Command. 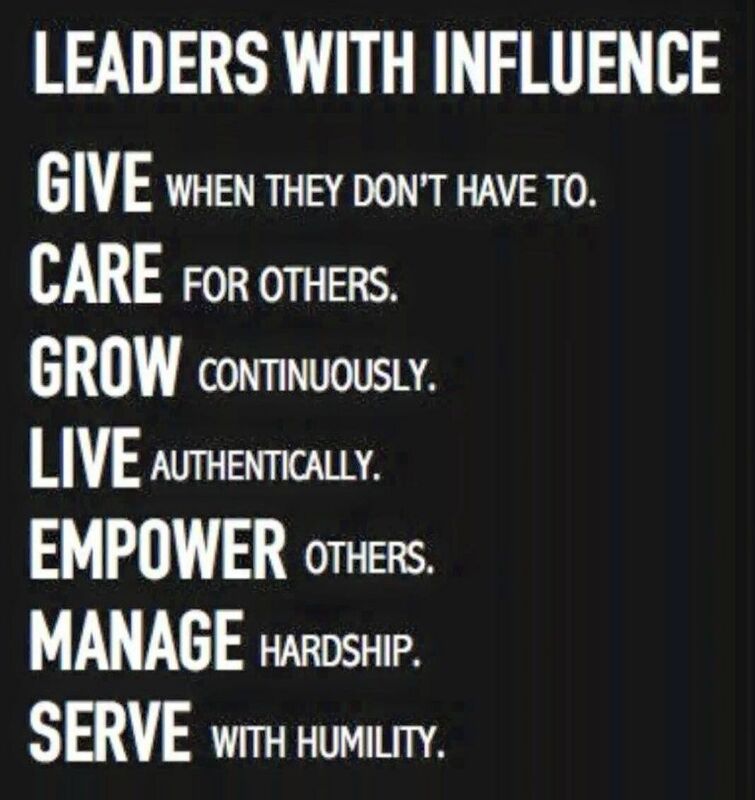 Now usually when it comes to the guys up top, they might hear the words of encouragement that they are doing a good job, but rarely do we get a chance to show them. During the last couple years, Cherry has stood by his Divisions in Operations and watch a couple fall with a heavy heart, but has also watched others flourish. He has provided leadership at every turn, working with each of the Operations Divisions to become the best that we can be. Always encouraging, always being there for us, and gently reminding us where our mistakes are. He's always been there both as a leader and a friend, and I for one am blessed to consider him both. Cherry, you have taught me more than you'll ever know, and I look forward to learning more. To the members in TAW, please join me in congratulating Cherry on his Medal of Excellence. Congrats old man, thanks for your dedication and sacrifice to TAW over these many years. 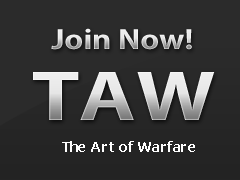 You are part of the few that stand the test of time and TAW is a better place for you having been here. No questions, hands down, earned! Thank you for all you do, Cherry. Any community would need more like you. I don't personally know you Cherry but every Excellence Medal deserves a big hurrah. Congrats! He's definitely given a lot to TAW. Even though we never really talked, it was hard to find a time when he wasn't in Teamspeak. I'm convinced he's a robot. Anyways, congratulations on the award Cherry. Hip Hip Hip Hooray! Cheers mate. You are One of the Best! Congrats Cherry, keep up the great work with OS! Congratulations, above and beyond the call of duty.